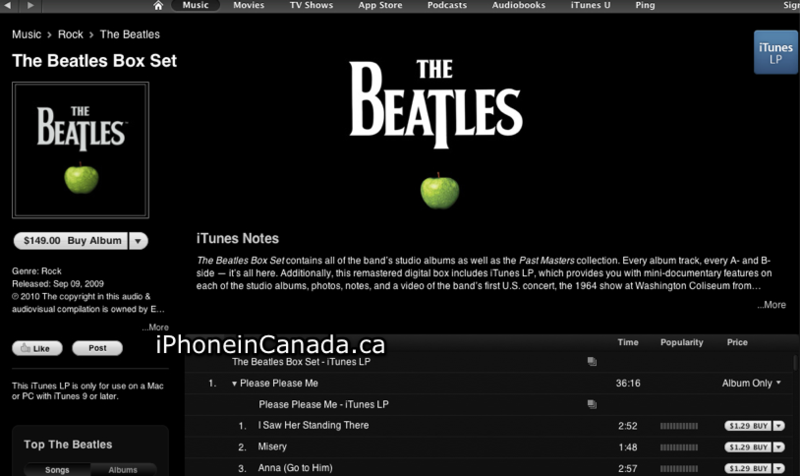 So with yesterday’s announcement on Apple’s website of something big coming today, the rumours are true: The Beatles are now available in iTunes. 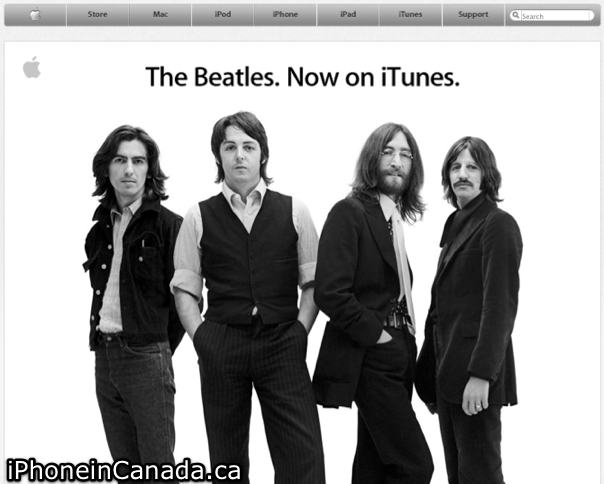 LONDON and CUPERTINO, Californiaâ€”November 16, 2010â€”Apple Corps, EMI and AppleÂ® today announced that the Beatles, the most influential and beloved rock band in music history, are now available for the first time on the iTunes StoreÂ® (www.itunes.com). Starting today, the groupâ€™s 13 legendary remastered studio albums with iTunes LPs, the two-volume â€œPast Mastersâ€ compilation and the classic â€œRedâ€ and â€œBlueâ€ collections are available for purchase and download on iTunesÂ® worldwide as either albums or individual songs. 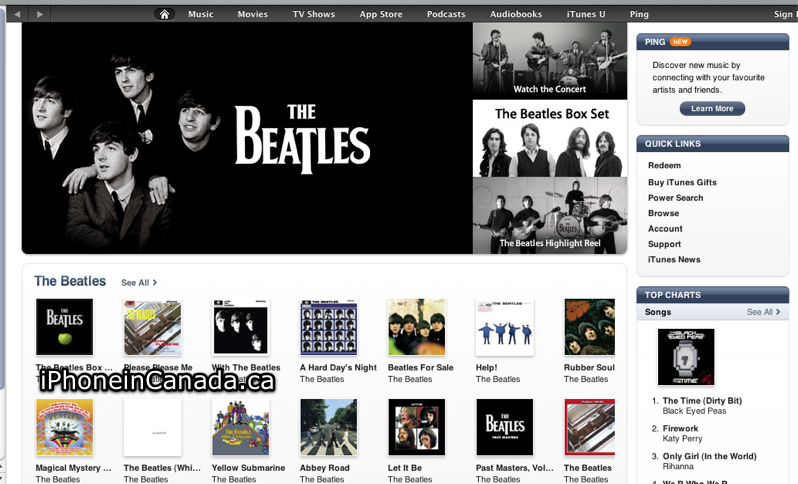 Fans can also get a special digital â€œBeatles Box Setâ€ featuring the â€œLive at the Washington Coliseum, 1964â€ concert film, a worldwide iTunes exclusive which captures the Beatlesâ€™ very first US concert. â€œIn the joyful spirit of Give Peace A Chance, I think it is so appropriate that we are doing this on Johnâ€™s 70th birthday year,â€ said Yoko Ono Lennon. 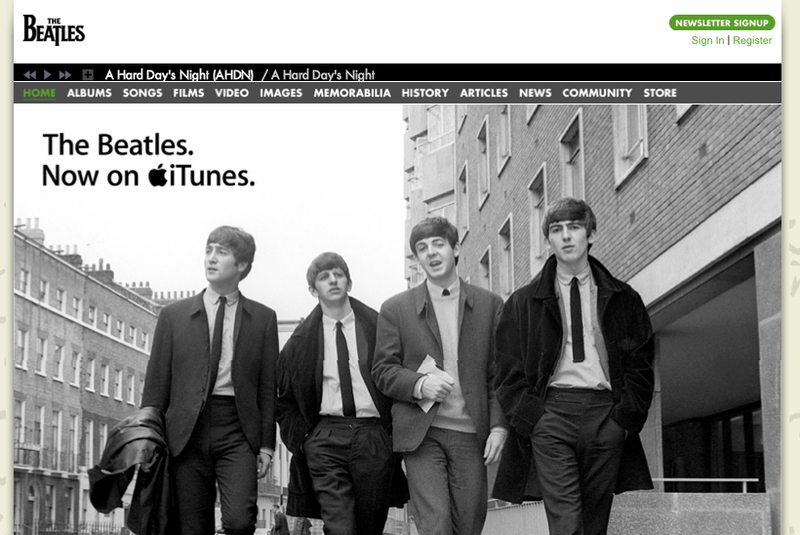 â€œThe Beatles on iTunesâ€”Bravo!â€ said Olivia Harrison.